Consumers are moving to online platforms at lightning speed. Over three-quarters of U.S. adults use the Internet and Baby Boomers are the fastest-growing segment of Facebook users. 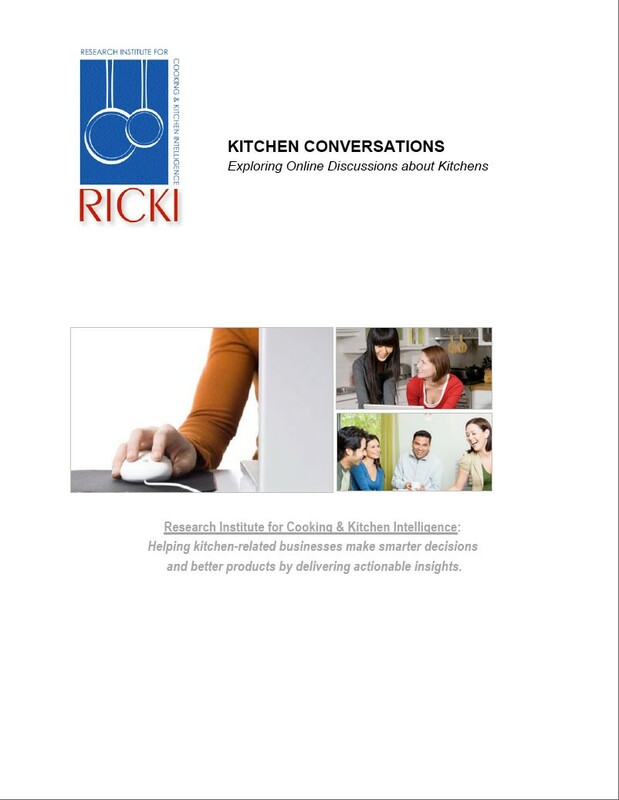 Nearly 30% of online kitchen conversations relate to giving and getting advice on products and purchase recommendations. And if something needs fixing, or there's a question about installation, consumers are turning to the web for answers. 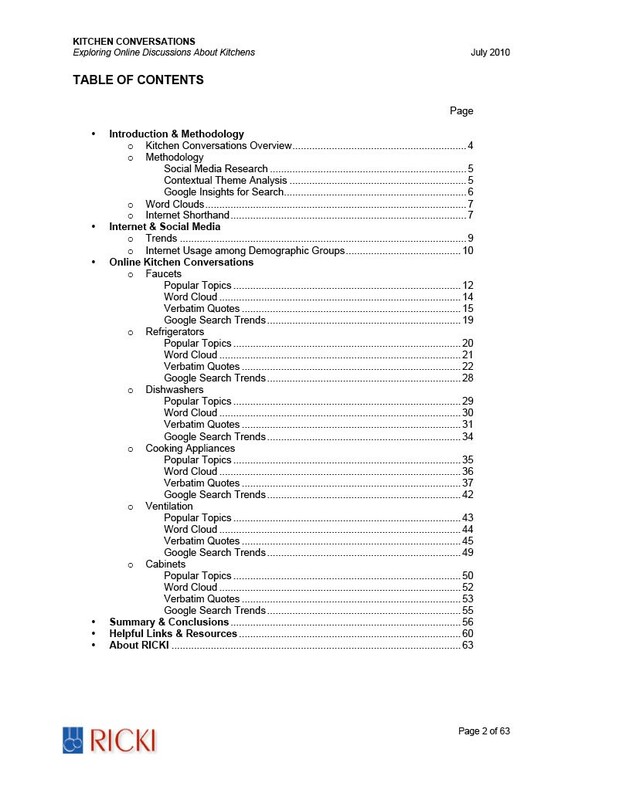 This 63-page report utilizes the latest social media monitoring and reporting tools to explore 1,800 online conversations related to kitchen faucets, refrigerators, dishwashers, cooking appliances, ventilation and cabinets. 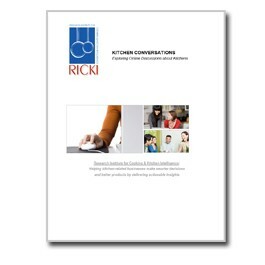 What are people chatting online about kitchens? What are the most popular kitchen topics of online posts? What type of kitchen information are people looking for on social media channels? What are the most popular Google searches related to kitchens?